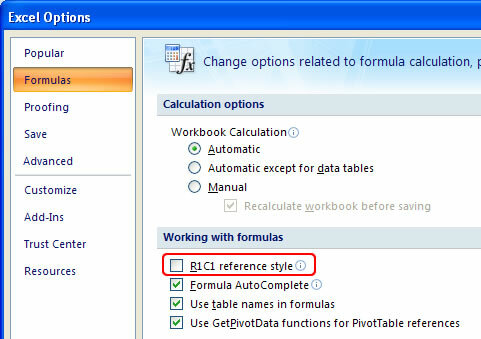 In Microsoft Excel you reference columns as letters by default - A1, B3, C5, etc. But you can also reference the columns by there number instead of letter. 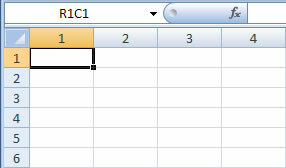 This is called a R1C1 style cell reference in Excel and it is undoubtedly more complicated. 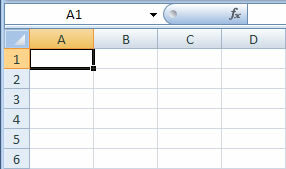 However, it does serve a purpose and is often needed for complex array formulas within macros in Excel.